Shares in Nintendo have plummeted after the video games giant said the success of the highly popular Pokémon Go smartphone game would have a limited impact on the company's profits. Nintendo’s shares had more than doubled in value since the game launched on 6 July, but following the announcement shares dropped by 17%. In a stock filing, Nintendo said it would not modify its consolidated financial forecast. The gaming giant has a 32% share in the voting power of The Pokémon Company, which owns the licensing rights to the Pokémon franchise. Nintendo also confirmed the upcoming release of Pokémon Go Plus, a device for use with the game, which is rumoured to be a wristband accessory that can allow players to carry out certain action in the game without using their smartphone. 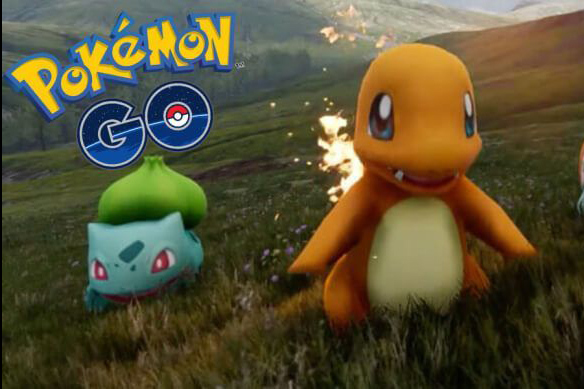 Pokémon Go, developed by US company Niantic, became the fastest mobile game to top the iOS and Android charts and achieved almost as many users as Uber in a week.